We can get 0.75% discount on online digital payment except for simple transactions just like in Delhi petrol is @ 63.47 but if you are purchasing fuel through digital services than you have to pay only Rs. 62.99 per litre. You also can do savings on tolls, tickets etc. 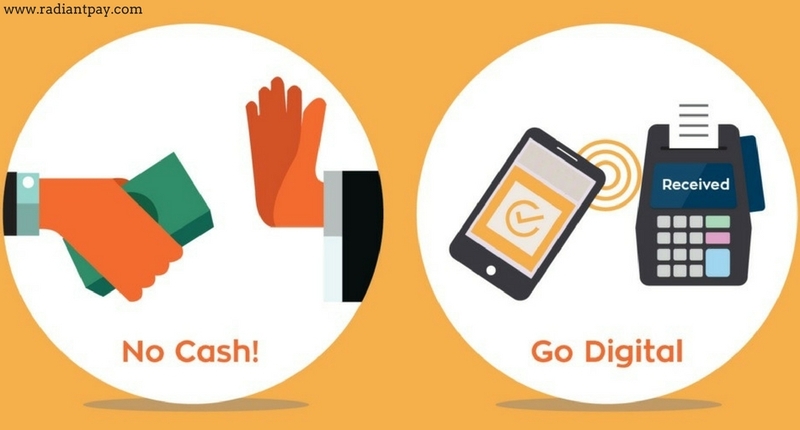 By this payment services, you can improve your cash flow. It is so easy for people to keep track their spending of recorded transactions. It also helps in case of scrutiny and filing ITR (Income Tax Returns). It is very easy to keep written records of spending and it helps to make a better budget. Control over extra spend is a better option for budgeting and save high investments. If you want to save money, you’ll have to control your small spending. Just like if you are losing your Rs. 10 per day on chips, chocolate or candies than you’ll not able to save small currency notes or changes. And maybe this uncounted spend will sneak your budget at the month end. In the case of stealing credit card or mobile wallet, it will be easy to get the block, but stolen cash will never come back anyhow. So, in that case, digital payment sources are very helpful and secure to us. 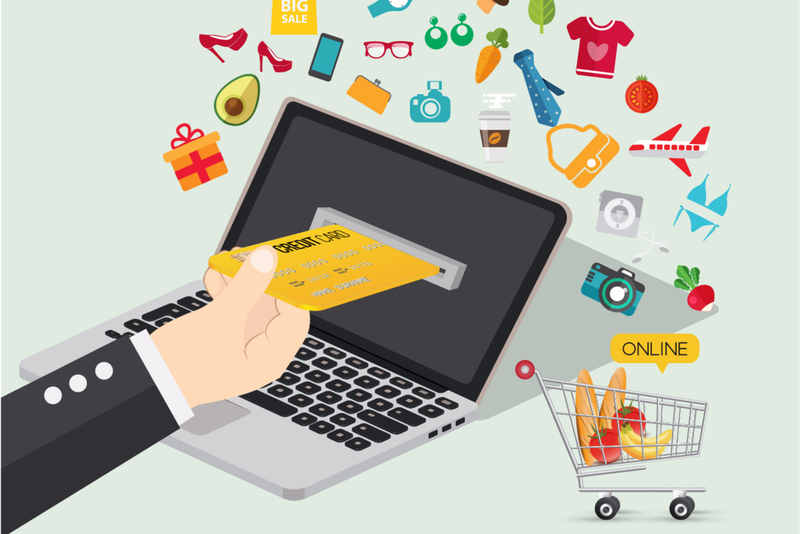 So you can secure your money by using online payment systems, and it is a safe option too. Main plus point of digitalized payment service is that you can pay the exact amount at the cash counter. Just like, sometimes we need to pay Rs. 426 but due to a shortage of change we have to give Rs. 430 to the cashier and purchase candies of Rs. 4 is waste spending. By using digital payment system we can save 20%to 30% cash. For example:- We get discounts in service tax 15%, in fuel 0.75%, rail tickets 0.5%, in rail catering 5%, at highway toll 10% and at insurance 10%.